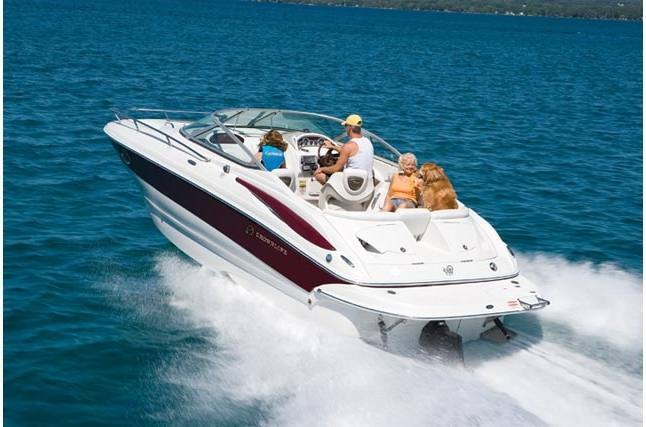 A cuddy gives you lots of additional options for your boating lifestyle. There's added protection from the elements, so you can extend your season a little longer. You don't have to pack up and go home at the end of the day. Just find a nice, quiet cove and nestle in to watch the sun go down and the stars come out. 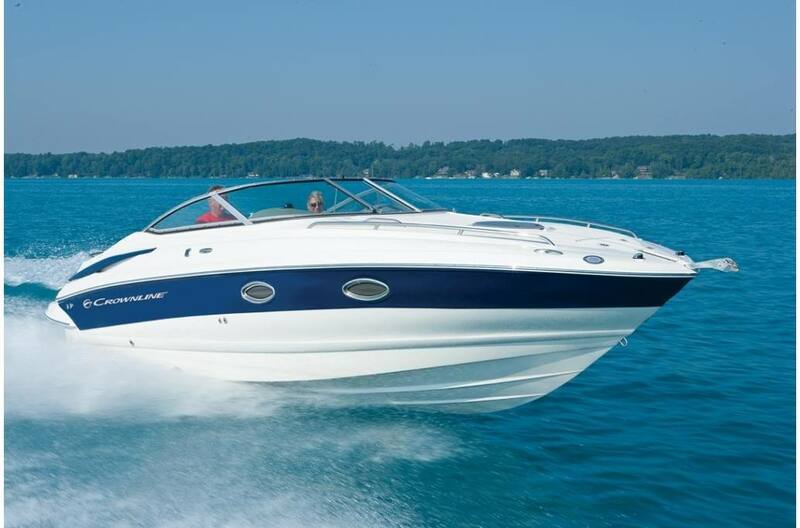 And the Crownline 266 Sport Cuddy has striking style lines and tons of customer driven standard features! 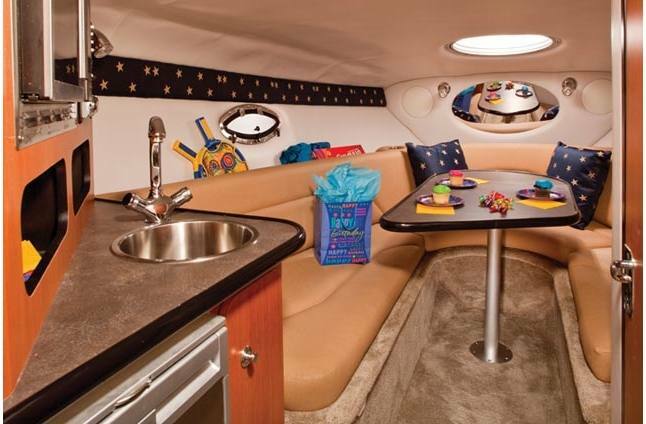 U-wrap cockpit seating provides a secure and spacious area for friends and family to gather. 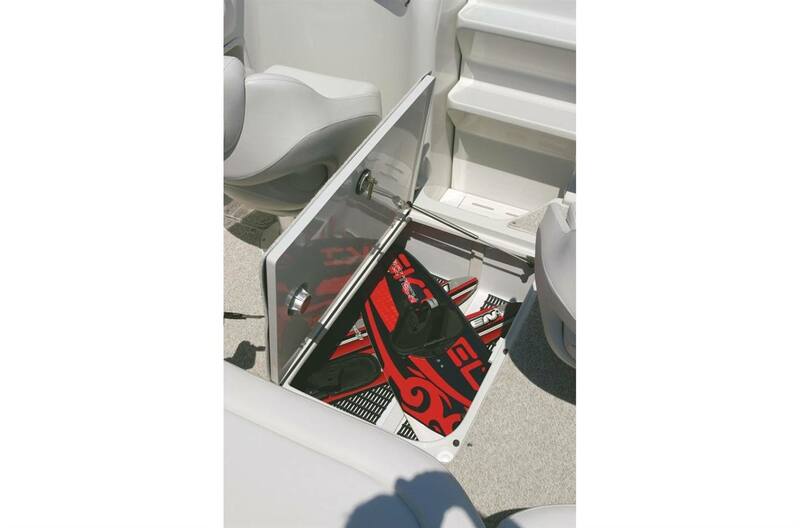 Driver and passenger bucket seats have convenient flip-up bolster features. 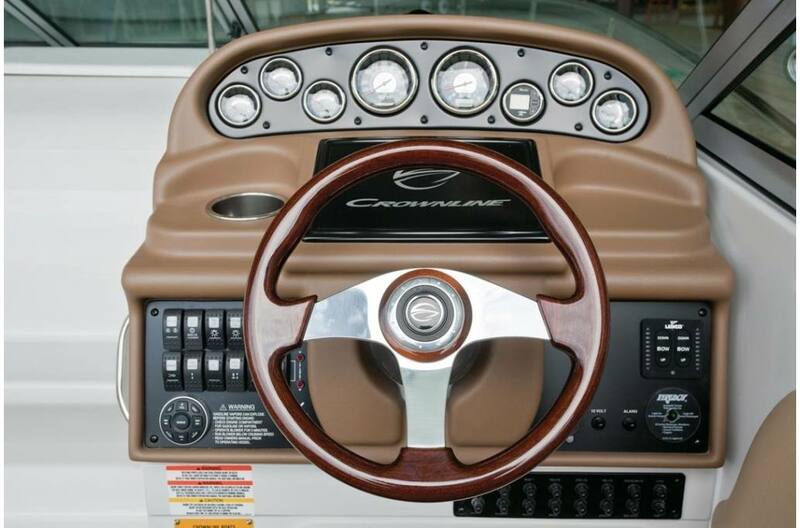 The woodgrain helm and Executive woodgrain steering wheel are beautiful and feature easy to read instrumentation and controls. 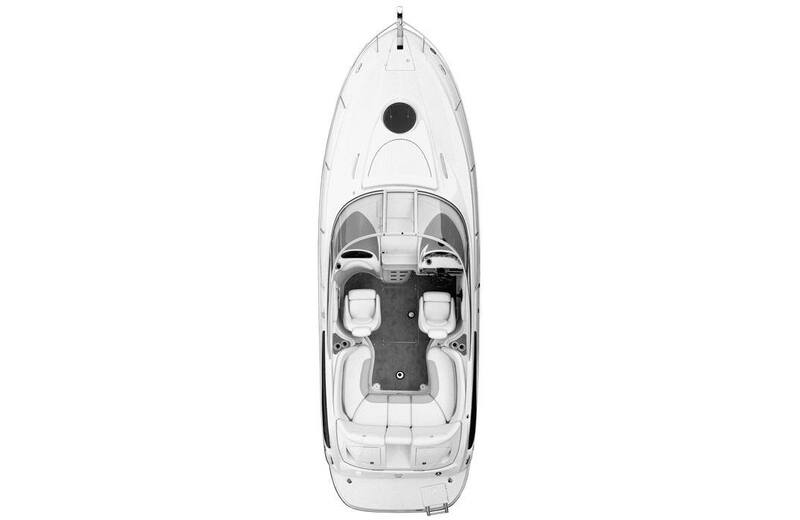 The LED cockpit lighting and premium Kicker KMC10 stereo has a full color LCD display, AUX input & is bluetooth ready, with four cockpit Wetsounds speakers (there are two more tradition speakers in the cabin) will help you set the mood. 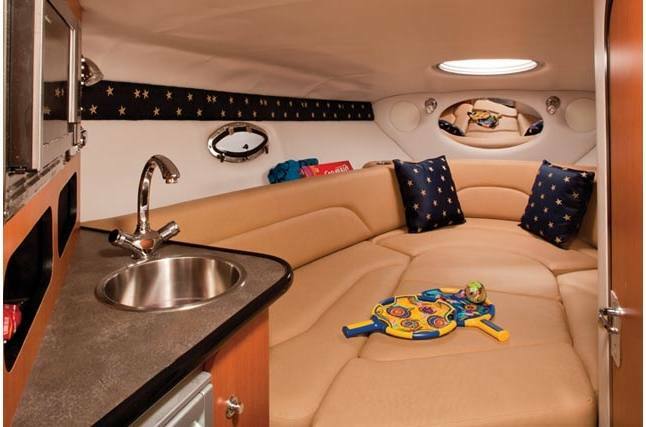 The cabin is remarkably spacious and perfect for on-water overnighting. 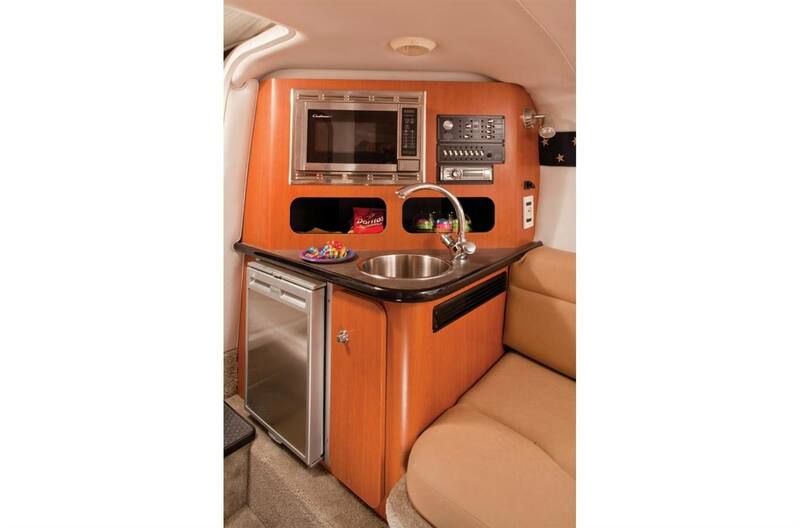 The galley area, with beautiful custom cabinetry and counter top, is the perfect place to cook up a romantic dinner after a day on the water. 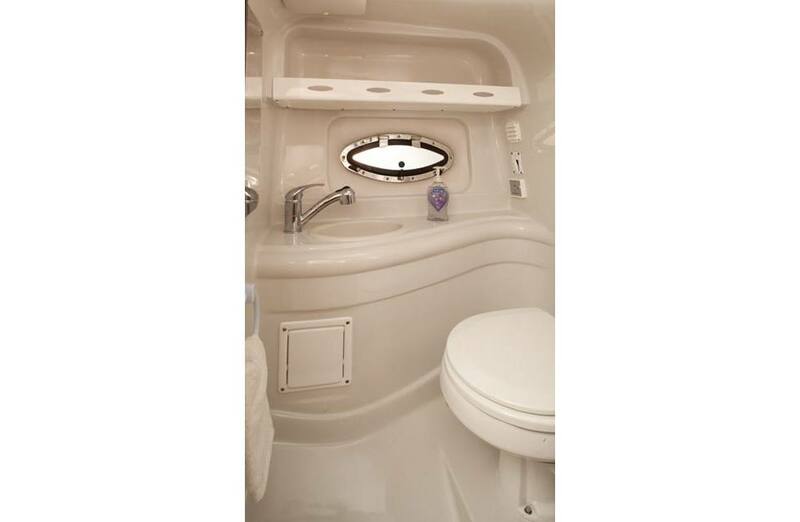 The convenient head compartment is enclosed with a shower, vanity, sink, opening portlight and porta potti with pump out. You can visit a different lake every weekend if you like. The 266 SC trailers beautifully on the standard Heritage deluxe tandem axle trailer. 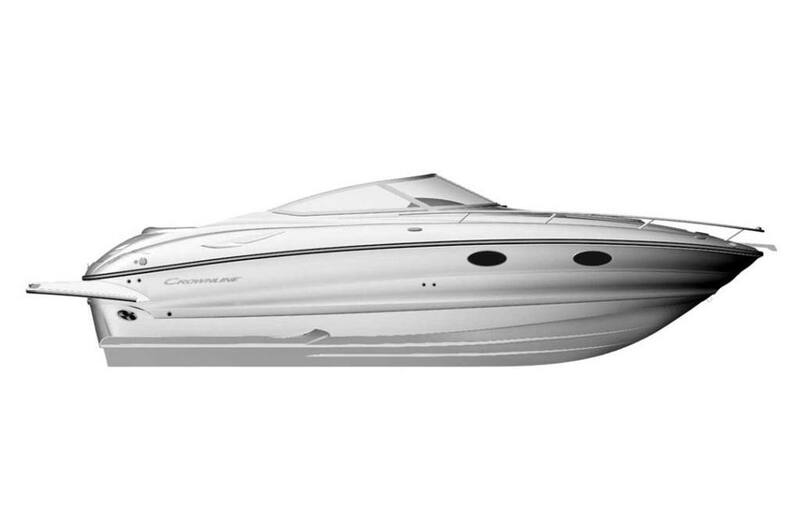 It is color matched to your boat and features LED lights and brakes on both axles. Check out all of the additional standard features, then let the adventures begin!